Welcome the newest member of the Alra family, the XC Golden Spike, bearing the same name as the celebrated transcontinental railroad landmark of northern Utah. Read more.. Welcome the newest member of the Alra family, the XC Golden Spike, bearing the same name as the celebrated transcontinental railroad landmark of northern Utah. The Golden Spike is a celebration and tribute to the sport and history of XC running. 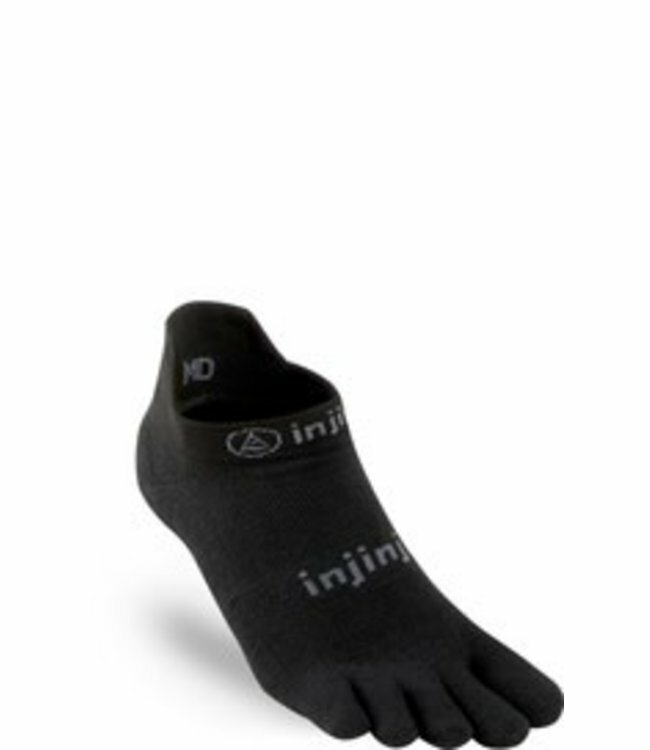 A 5-pin spike plate lets you experience optimal grip on the course, while a convenient sockless design and hydrophobic mesh allow air to flow and keeps moisture low. And don’t settle for the XC spike that “hurts the least”—ditch the cramped, tight XC spikes of the past and embrace a revolutionary new spike with FootShape comfort for extra toe splay and enhanced performance, so you can comfortably leave the competition in your dust. The Run Original Weight fiber construction ..